Welcome to the Fairfield County Sports Car Club FCSCC Non Points and Runoff Event in the BIG South Lot. In order to accrue points for the season, you must be a member. 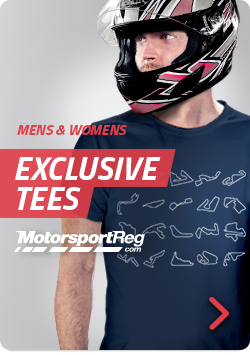 To become a member, you can sign up online at MotorSportReg or at any event. Questions about membership can be sent to fcscc@earthlink.net or club registrar Mike Noonan (mpnapds@hotmail.com). If you are unsure on what class your car is in, please visit the SCCA Solo Rules Page. It has links to a Quick Reference Sheets for Street classes by manufacturer and category allowances, as well as the full rules for safety and allowed modifications per class. If you are new to autocross, I would take a few minutes to read through this information as it's very helpful. Check out our website www.FCSCC.com for more information and club rules. We are on Facebook at facebook.com/fairfieldcountysportscarclub or on Twitter @ FCSCCautocross - check us out!